Oh, hey there Blog Subscribers! Nice to see you! I just thought I’d share an important reminder about my blog: I barely use it! I upgraded to a beautiful new website and newsletter a while ago. PS I highly recommend this because I have important news!! 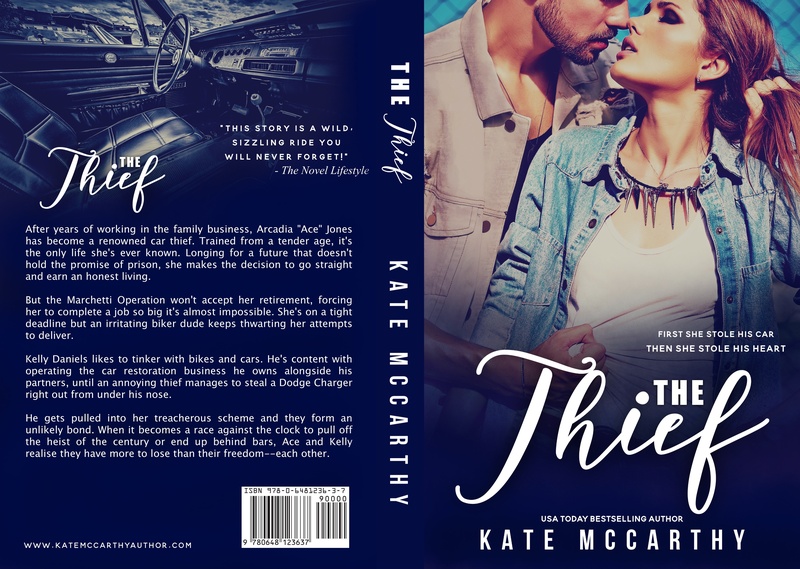 The Thief – Live on iBooks 24 hours only! 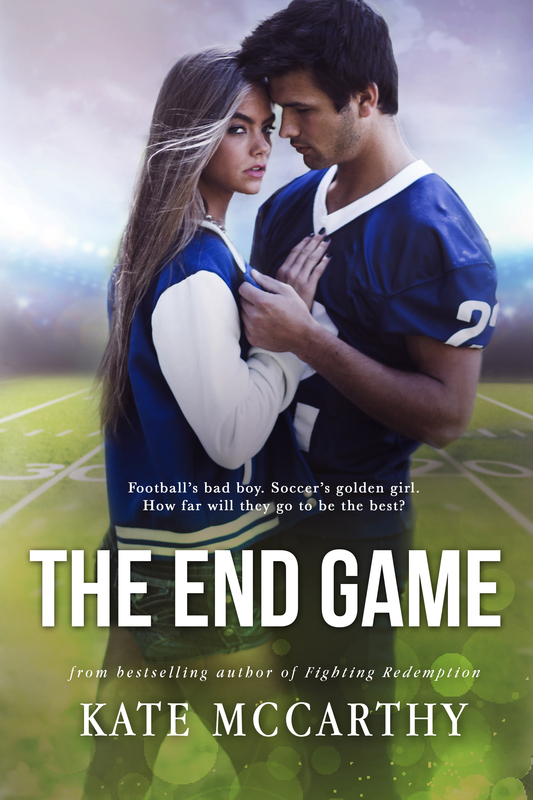 Then it will release on Amazon on April 4 (no preorder), directly into Kindle Unlimited! But the Marchetti Operation won’t accept her retirement, forcing her to complete a job so big it’s almost impossible. She’s on a tight deadline but an irritating biker dude keeps thwarting her attempts to deliver. Readers, below is EVERYTHING you need to know about this book. ✪ AMAZON PREORDER: Not available. This title is releasing directly into KINDLE UNLIMITED on April 4. For all other platforms, preorder is now live (listed below.) The book will release on these platforms ONLY on April 2 and will only be available for 24 HOURS before being taken down and then going LIVE on AMAZON. This is because a) I didn’t want my iBooks, Nook, and Kobo readers to miss out, and b) I’m adhering to the Amazon guidelines that state if I am using KINDLE UNLIMITED, I can only sell my title on their platform and nowhere else. I have a brand new website and I’m so in love with it! !